Male birth control is the great promise that never was. 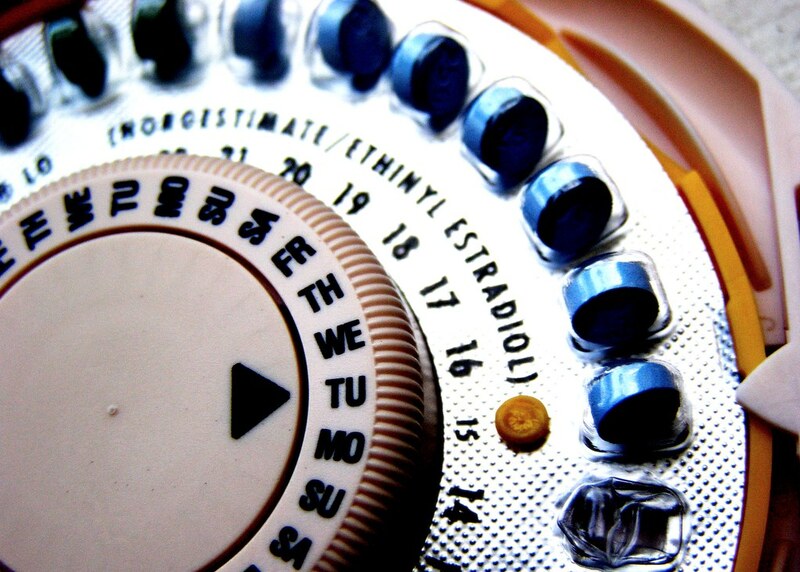 We’ve been just a few years away from a male pill for decades. 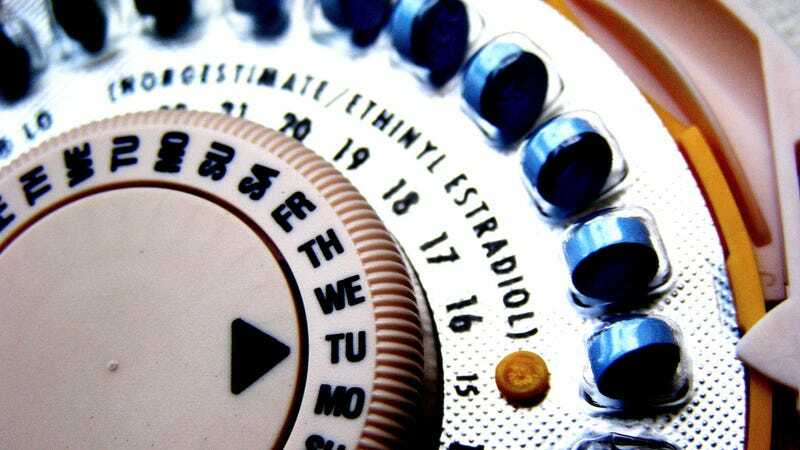 But each time, side effects or lack of effectiveness foils every woman’s dream of finally passing on the burden of pregnancy prevention to her partner. Now new research from Michigan State University published this week in Nature Communications provides a fascinating alternative route to contraceptive equality: What if instead of blocking the movement of sperm, you could simply turn off the gene that controls their production? In mice, an animal that uses many of the same genes for reproduction as humans, a team of scientists found they could do just that. The MSU researchers created a line of genetically modified mice lacking the PNLDC1 gene, which encodes a protein essential in genomic parasite regulation. Without the gene, development of sperm was hindered, leaving the altered mice with fewer sperm and smaller testicles, making them effectively sterile. The scientists said that the mice experienced no significant side effects. Now, unlike every other male contraceptive product touted over the years, this research is most definitely a long, long way from transforming into a contraceptive fit for human males (for one, we have no idea how long the targeted effect might last in human males, or what strange side effects may appear in human test subjects). But in a market where side effects from drugs have made it difficult for male contraceptives to gain much traction, the idea represents a potentially lucrative new route of inquiry. This latest male contraceptive candidate put into play—one that’s expected to enter human clinical trials in the next year or so—is a gel that uses a technique called “reversible inhibition of sperm under guidance” to block sperm from being ejaculated. It’s looked promising in trials done in rabbits and primates. But we’ve seen this before. Pharmaceutical companies have been reluctant to invest much into the male contraceptive market and few techniques have moved past initial phases of testing. That’s partially because the bar for side effects is very low. While women’s birth control causes a litany of side effects for many women, regulators view those side effects as acceptable because they’re a trade-off for preventing another potentially dangerous medical condition: pregnancy. Men, though, aren’t subject to any physical risk from pregnancy. Not to mention the daunting mathematical reality facing men: Whereas women typically produce just one egg a month, men produce millions and millions of sperm—and all it takes is just one to result in pregnancy. The market demand is there, however—and it’s a market potentially worth billions and billions of dollars. Maybe one day genetic engineering will lead to a male birth control option that’s just a little easier to swallow.